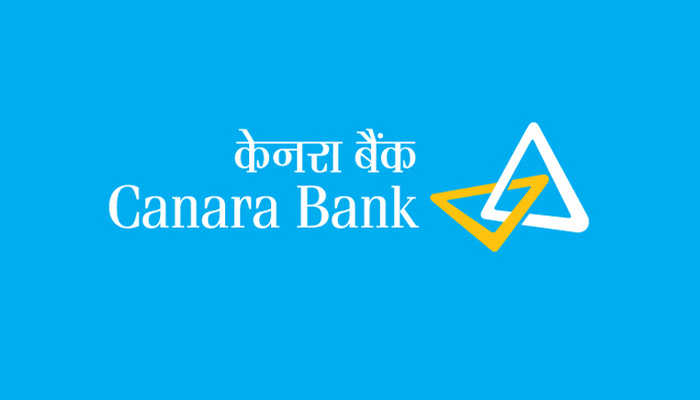 Canara Bank has announced recruitment news for the post of Project Manager and Assistant Vice President. Applicants interested in this job may apply on or before 28th December 2015. 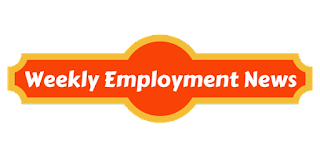 Education/ Qualification: Applicants applying for the post of Project Manager must possess CA or MBA in Finance/ BE/ B.Tech / ICWA/ CFA and for the post of Assistant Vice President Applicant must possess BE/ B.Tech/ MBA in finance/ CA/ ICWA/ CFA. Age: Maximum age limit for Project Manager post is 27 years and for Assistant Vice President post if 30 years. Fee: Fee of Rs. 500/- to be payable via DD in favour of “Canbank Venture Capital Fund Ltd” payable at Bangalore. Salary/ Wages: Salary of Rs. 5,75,000 – Rs. 6,50,000/- per annum for the post of Project Manager and Rs. 7,00,000 – Rs. 8,00,000/- per annum. Procedure to apply: Applicants may send their job application in prescribed format along with all the relevant documents on or before 28th December 2015 at the address given below. Important date to remember: Last date of submitting job application is 28th December 2015.